For the first time ever the Mens Slalom Worlds are combined with the Masters Championships. So the event will be specifically attractive for all those slalom legends who dominated the competitions already 10 or 15 years ago. The IFCA Slalom Worlds offer a prize money of eur 10.000,00 but most important the official Slalom World Championship title. "We are proud in the trust the International Funboard Class is putting in us. It is an honor to have the chance to organize the world's most important slalom event of the year. After the successful European Championship last year we expect even more elite riders to travel to the Multivan Summer Opening on Sylt.We will do our best to ensure that the event will be a memorable experience for all participants," says Matthias Regber as CEO from the organizer Choppy Water. "We are sure that we have found the best possible package for our 2019 IFCA Slalom Worlds," smiles IFCA President Ruben Petrisie. "Choppy Water has an excellent reputation as an organizer of windsurfing events. 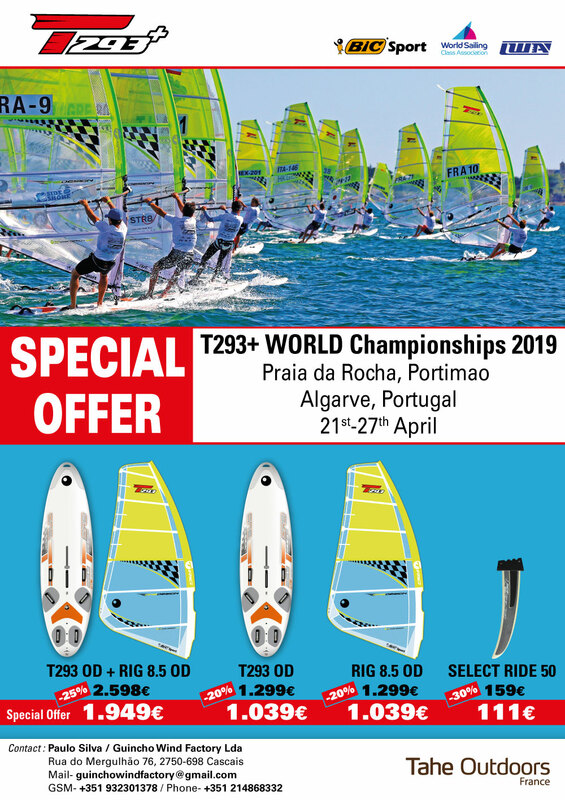 For 20 years the company has organized national and international windsurfing events and championships in Germany and co-ordinated events and series like the 'Windsurfing Euro-Cup' all over Europe. There are very few organizers with expertise like Choppy Water." But the riders can not only expect a spectacular competition on the water. The event setup is impressive with a pumping audience of up to over 100,000 spectators who will honor the performance of the riders on the water. Not to forget the huge program around the event with yoga sessions, interviews, stands on the promenade and luxury catering. An additional bonus are the insane parties in the event tent directly on the promenade or in the infamous clubs in the city.